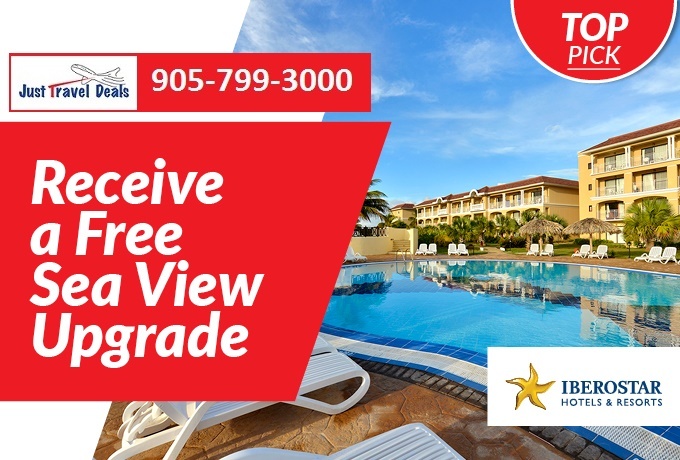 Iberostar Hotels & Resorts Receive a FREE Sea View Upgrade! Goodbye winter, hello spring savings. Hotel Deals!